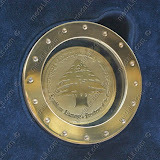 Our masterpieces collection includes our truly unique trophies, plaques and medals. 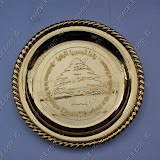 Only superb awards and gifts. 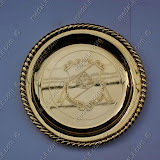 Our awards has been distributed by the elite and given to the elite. 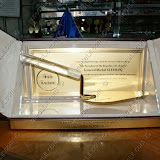 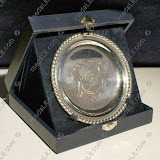 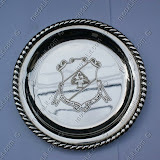 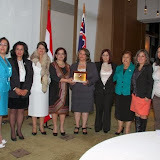 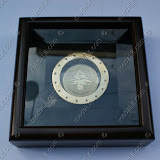 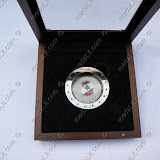 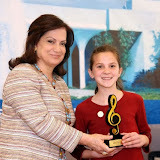 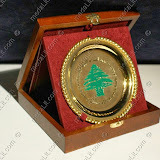 We custom made your award to make it suitable for your very special event and message. 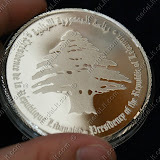 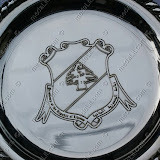 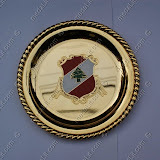 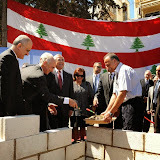 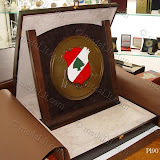 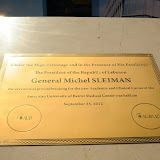 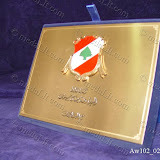 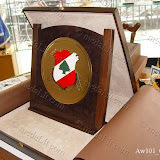 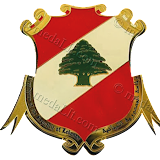 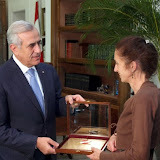 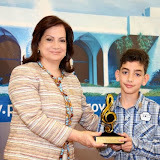 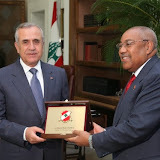 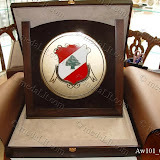 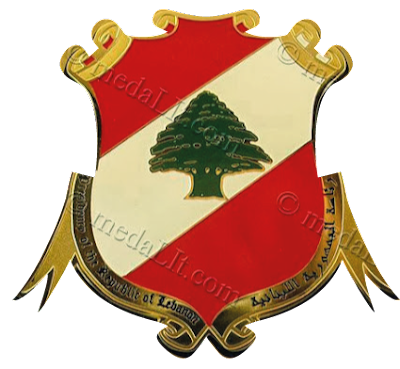 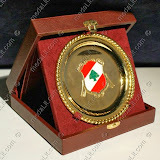 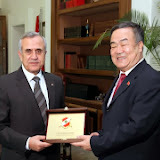 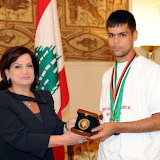 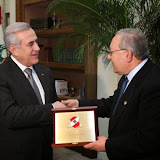 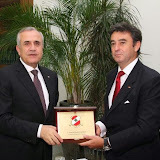 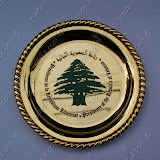 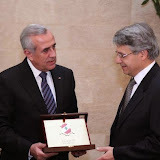 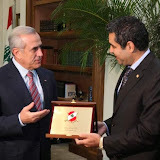 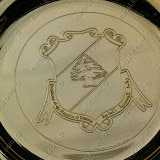 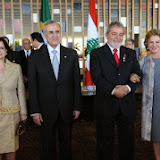 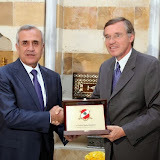 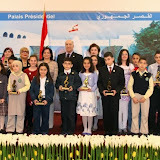 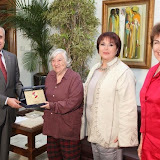 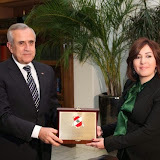 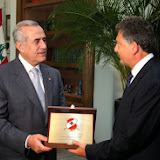 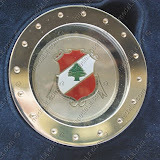 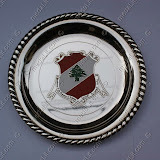 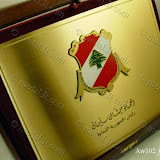 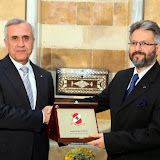 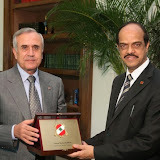 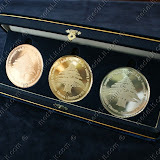 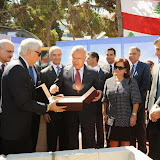 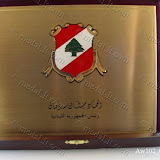 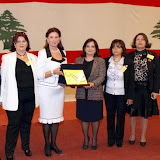 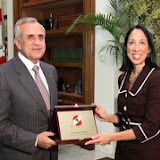 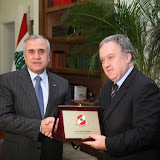 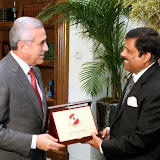 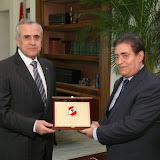 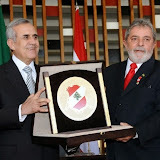 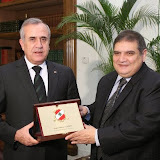 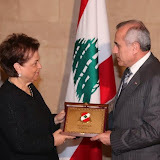 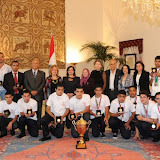 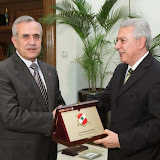 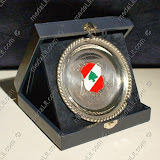 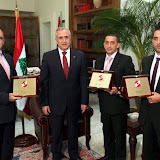 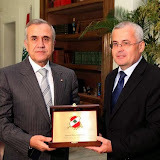 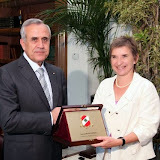 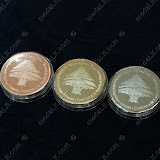 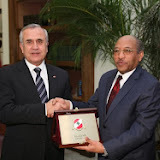 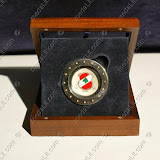 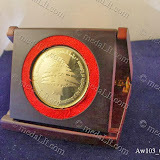 Presidency of the Republic of Lebanon - Memorabilia: We are immensely proud to have earned the recognition of Presidency of the Republic of Lebanon for supplying personalized plaques, medals and awards to the Baabda palace. 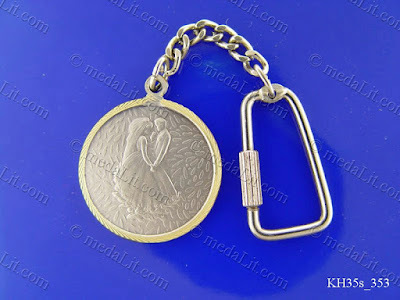 Assorted key ring and chain included.